According to Deloitte, the majority of millennials believe that business can and should be an active agent of positive change. The 2016 Millennial Survey found that while the next generation of leaders were largely upbeat about businesses potential to do good, a significant 87 percent of them hold the view that the success of a business should be measured in terms of more than just its financial performance. Historically firms have seen profit as the principle measure of business success. Burgeoning movements and trends suggest that we are getting close to a tipping point. As attitudes, values and expectations evolve, we are seeing big changes in global business practices; changes that are not limited to a historic notion of corporate social responsibility (CSR), and which are actively reshaping the way corporations engage with their full spectrum of stakeholders. Evidence of this was in abundance at the Doing Good Doing Well Conference hosted by IESE’s Barcelona campus this month. 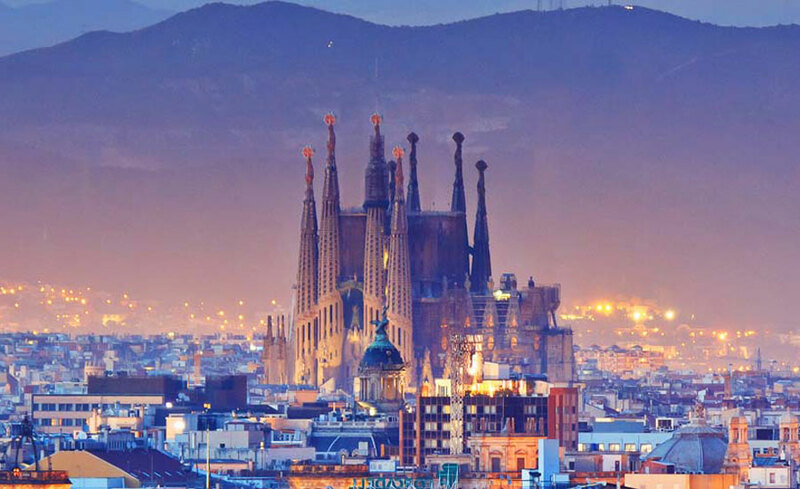 Europes largest MBA-organized conference, the two-day event in Barcelona brought a number of high-profile leaders from industry and academia into conversation about the key concepts, trends and movements that are spear-heading change. As a concept, CSR is not new. The notion of a contract between business and the society in which it operates has been around for a long time, says Dina Medland of Forbes. Moderating a panel discussion on shared value, Medland suggested that the idea of CSR has evolved exponentially since the financial crisis of 2008. Social engagement is no longer a marketing tool a means of demonstrating corporate conscience. Today it is an essential component in rebuilding fractured trust between business and society. This idea was taken up and debated by Michael Bzdak, Director of Corporate Contributions at pharmaceutical behemoth Johnson & Johnson. Making a distinction between solely shareholder to broader stakeholder responsibility, says Bzdak, is critical. We’re driving a radical shift to broader stakeholder primacy and this is a completely new conversation. For us, this means a new focus those who are on the frontline in terms of care. Here, we are recalibrating our KPIs to include healthy communities as a measurement of success. This change in strategy extends across 12 stakeholder groups engaged in conversations around a new construct of social as well as enterprise values, says Bzdak. And Johnson & Johnson are not the only ones talking about shared value. 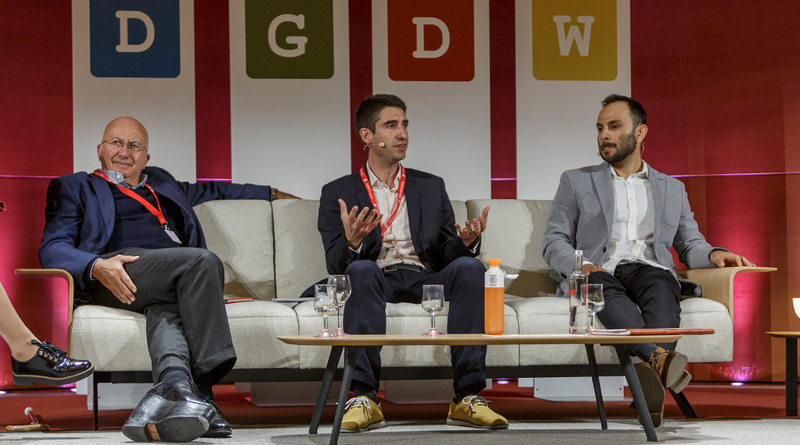 For Juan José Litrán, Director of Corporate Relations at Coca Cola Spain, shared value is inexorably linked to trust and trust, in turn, underpins a new understanding of the customer. Our internal and external relationships are changing. Our employee and customer bases expect and demand more and new relationships are being predicated on trust on a transversal notion of trust. For Coca Cola, this has meant rethinking certain key ideas. Firstly, we have citizens not customers. Then we have begun to see ourselves as a real member of society. And that implies active involvement with all of our stakeholders. Alexandra Mitjans of social entrepreneurship network, Ashoka, agrees and advocates for new, more flexible, models of collaboration between corporations and entrepreneurs to further increase shared or hybrid value. We are inheriting a world full of complex problems that call for complex solutions. A way forward is to leverage the lion power, or financial clout, of corporations together with the giraffe or wider perspective of social entrepreneurship to create a kind of hybrid value chain. Fully building trust, however, remains a major challenge to businesses looking to achieve stakeholder engagement. And this is contingent on a new understanding of responsibility one that goes beyond public relations to fully inhabit brand strategy. Sandra Pina of Quiero Consultancy is very clear about one thing: Having a purpose is not the same as having a slogan. We need to move beyond the idea of story-telling to a new idea of purpose activation through actions at every level of companies. And this is not a sprint. It’s a marathon. 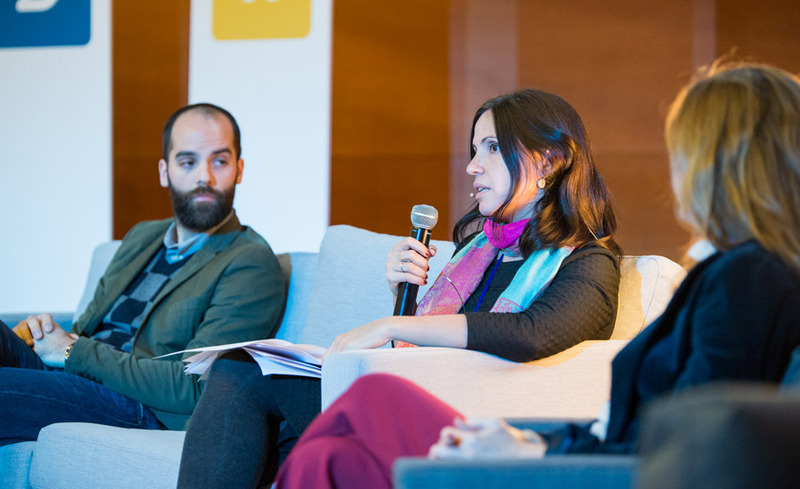 Pina was joined by Marta Martín, VP of International Communications at NH Hotels and Raimon Puigjaner of Roots for Sustainability, to debate the challenges of communicating corporate purpose. Shared value is part of the mission at NH, says Martín, but it’s not easy because purpose also has to be strategic for the company. For the hotel chain, trust and reputation are inexorably linked to profit. Nowhere was this more evident, says Martín, than in their Hotel With a Heart campaign to donate rooms a campaign that has yielded communication and branding opportunities: You have to communicate. It’s absolutely key. We have seen substantial gains in trust and reputation as a result of sharing our story and cleaving to our mission. Standardization and certification are gaining in importance in this sense, says Puigjaner. The B Corp certification movement is promoting high standards and transparency as new measures of success. Together we are re-defining success and making better companies for the world. And a by-product of certification, says Puigjaner, is that responsible companies are better placed to capture the attention of impact investors. Impact investing, a burgeoning offshoot of the venture capital industry, is based on the concept that sustainable value is created by aligning profitability with social impact. For the likes of Teddy Kim of Mustard Seed Impact, Tom Kagerer of LGT Impact Ventures, Anna Inglés of Suez and Jaime Pérez of Endeavor, the industry is at a genuine inflection point. For us, there really isn’t a trade-off now between impact and return, says Kim. The real challenge is in making impact investing more mainstream as a concept. Kims co-panelists agreed that more is needed to alleviate a sense of disparity or excessive diversity in an emerging industry where the spectrum remains broad. A key goal here, says Kagerer, is demonstrating proven economics. That, and standardization. We are grappling with a trio of objectives here: risk, return and impact. And standardizing and aggregating impact measurement is really hard. It’s something that as an industry we need to work on and perfect. But as a society we have no choice. As people, parents and citizens, we have no alternative.